AppleYou’ll be able to automatically log into your Mac if you’re wearing your Apple Watch. One of the small, overlooked Mac features Apple announced at WWDC last week also happens to be one of its most impressive. 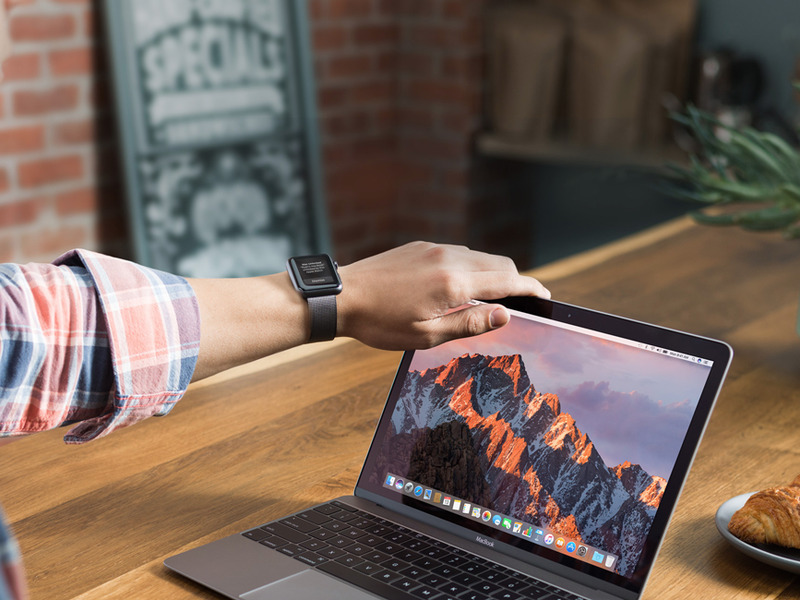 With macOS Sierra, the new operating system coming to Mac in the fall, you can automatically log into your computer without typing your password as long as you’re wearing your Apple Watch. It’s a great feature, but it also hints at a future when you won’t have to worry about passwords for anything, not just logging into your Mac. When you’re logged into your iCloud account on both your Mac and Apple Watch, your Watch shares its location with Apple’s servers. When you’re within three meters or so of your Mac, iCloud tells your computer that it’s safe to unlock without a password. Just open your MacBook or wiggle the mouse to wake it up and you’re good to go. Why is that safe? It’s because you have to unlock your Apple Watch with a passcode when you put it on. The Apple Watch has sensors on the bottom that can tell when it’s on your wrist, so you’ll remain authenticated as long as you keep wearing it. That’s why you don’t have to type in your passcode every time you want to use Apple Pay or check a notification on the Apple Watch, for example. There’s another hint that Apple is thinking about this with Apple Pay on the web. Soon, websites can add Apple Pay as an option at checkout. When you click to pay, you can authenticate the payment with your Apple Watch or fingerprint on your iPhone. AppleYou’ll be able to authenticate Apple Pay payments on Mac with your iPhone or Apple Watch. You can see this as a first step towards a future where we never have to worry about passwords again. 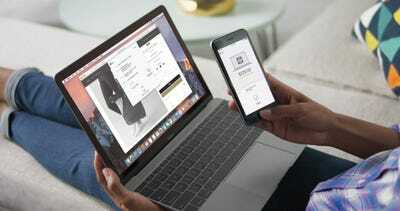 Imagine extending Apple’s login system to other apps and websites you visit on your Mac or iPhone. As long as you’re wearing your Apple Watch, you can theoretically log into anything, assuming the developer supports it. Other companies are already experimenting with similar login methods to eliminate passwords. Google is working on something called Project Abacus that will let you authenticate logins with the fingerprint sensor on your Android phone. And a startup called Nymi is working on a wristband that authenticates your logins using your unique heartbeat. Apple already makes one of the most popular wearable gadgets in the world, so it’s in a better position than most to unlock the Watch’s potential as a way to eliminate manually-entered passwords.